You may have noticed that this blog was offline for some time. In the process of recovering it, I have decided to split this blog into two parts. 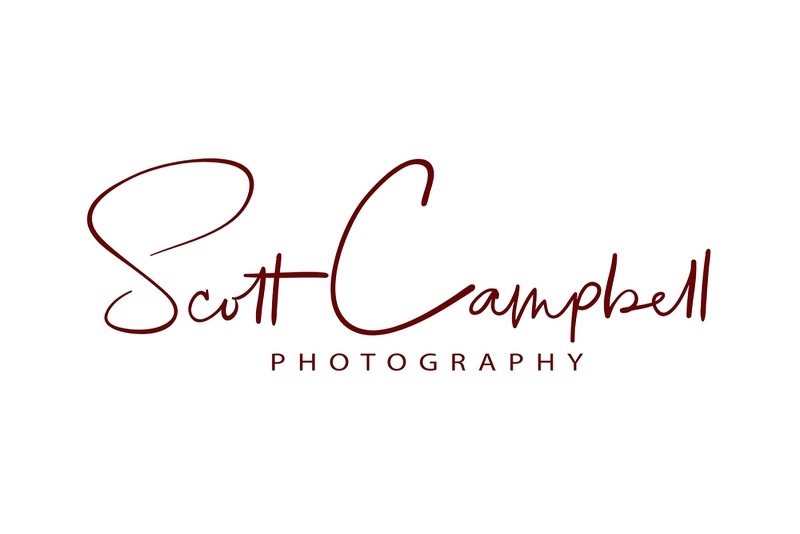 The first part will remain my personal blog, which will be this one, and the second part will be my photography blog, which can be found here: Scott Campbell Photography. I will move several of my older, photography related blog posts to this new blog, which will be closely tied to my revamped store. Please bookmark these new sites, as I would love to connect with you over there!